Emmanuel Community School is a Christian school in the centre of Walthamstow. It’s Christian ethos is at the heart of its mission to serve the local community. 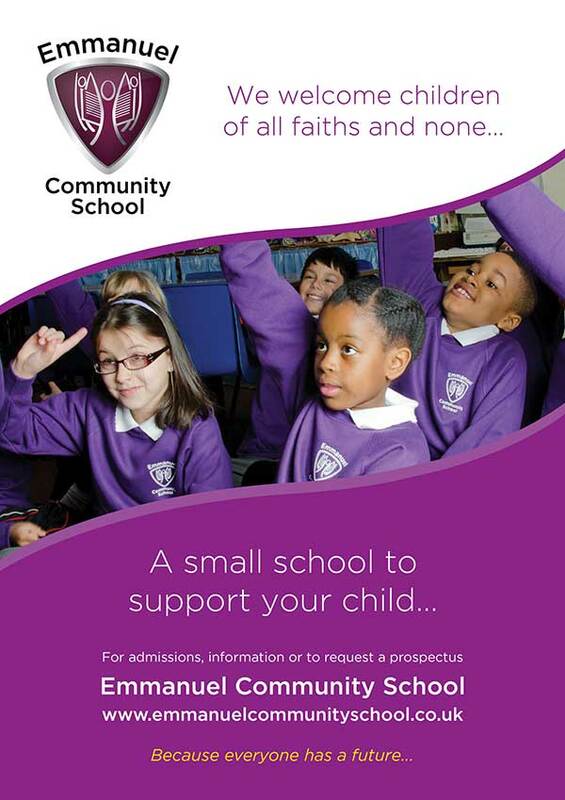 The school welcomes children of all faiths and none whose families value a Christian education. They aim to provide for children’s moral, social, cultural and spiritual development. They instill in their children positive attitudes to learning and children are encouraged to take responsibility for their actions. The school is a friendly, welcoming and culturally inclusive community where pupils show a strong awareness of the needs of others.